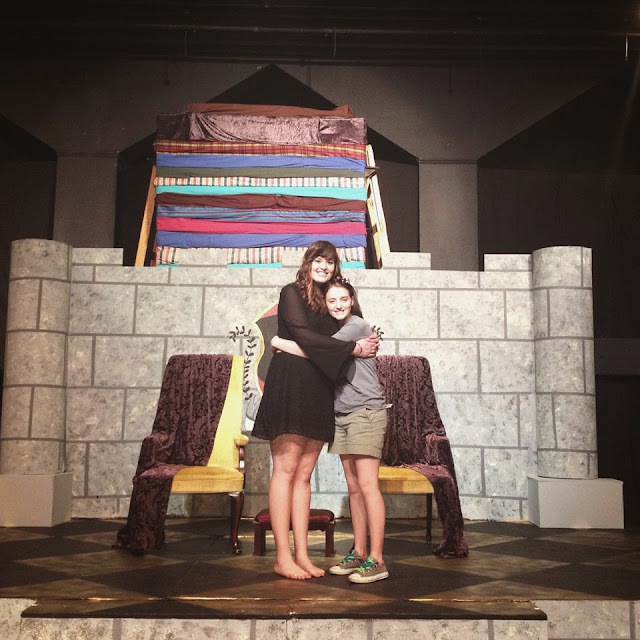 About a month ago my friend Emily asked if I would want to come stay in Pineville with her and watch a play that she was directing. Of course I said yes! So this past weekend I took the 2 1/2 hour drive and traveled all by myself to Pineville, Louisiana. 1. driving is boring, like really boring. The drive to Pineville is flat the whole way and in a completely straight line most of the way. 2. I should go to plays more often. 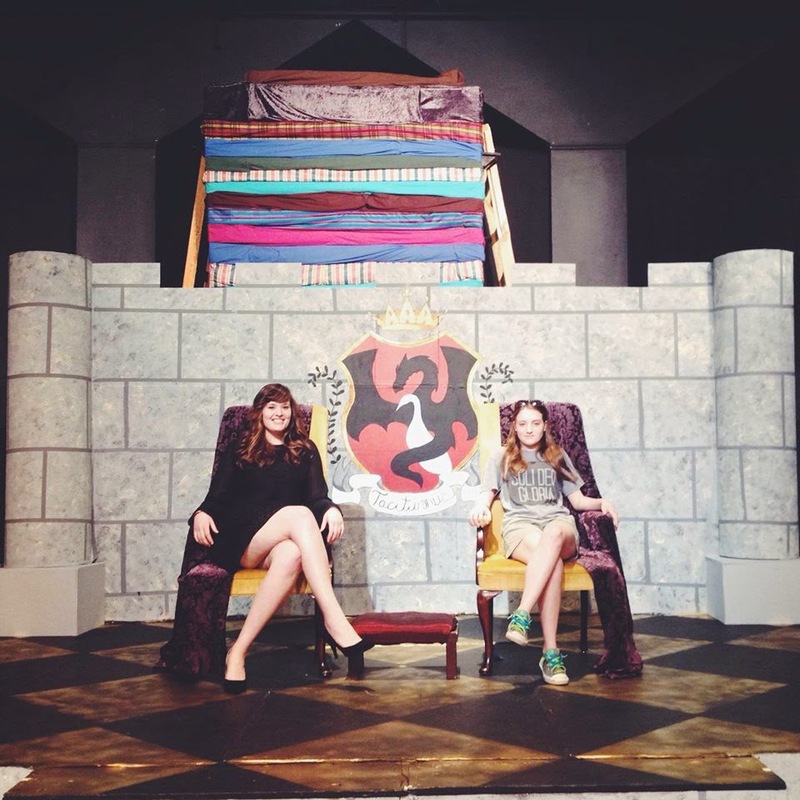 Emily directed "Once Upon a Mattress" and it was AMAZING! I honestly had my doubts about how good it would be, but it was so worth the 2 1/2 hour drive! 3. cherish every moment. I was only in Pineville for 24 hours, but those were some great hours! (Only 3 of those were spent sleeping btw) Emily and I only get to see each other a couple of times a year so it was so great to catch up and spend time with one another. 4. Wildwood Pizza is the bomb. enough said.